与经典概念结合，并且创新出发！”以您的时间，由此开启”作为系列的标志口号！而且品牌这一次找来三位形象大使展现AIKON系列的设计理念，分别是世界级游泳健将James Magnussen 、著名汽车设计师兼企业家Henrik Fisker 及一位知名芭蕾舞者Johanna Bros，并设定＃beyourAIKON 作为广告宣言。AIKON腕表特别强调了6个理念，包括＃beyourAIKON专属概念、设计、传统、正宗、奢华及品质。为何我一直都喜欢AIKON 其中原因之一。我会一直支持AIKON. 请问Maurice Lacroix AIKON系列腕表的特色是 a state-of-the-art innovation watch that made me love at first sight. 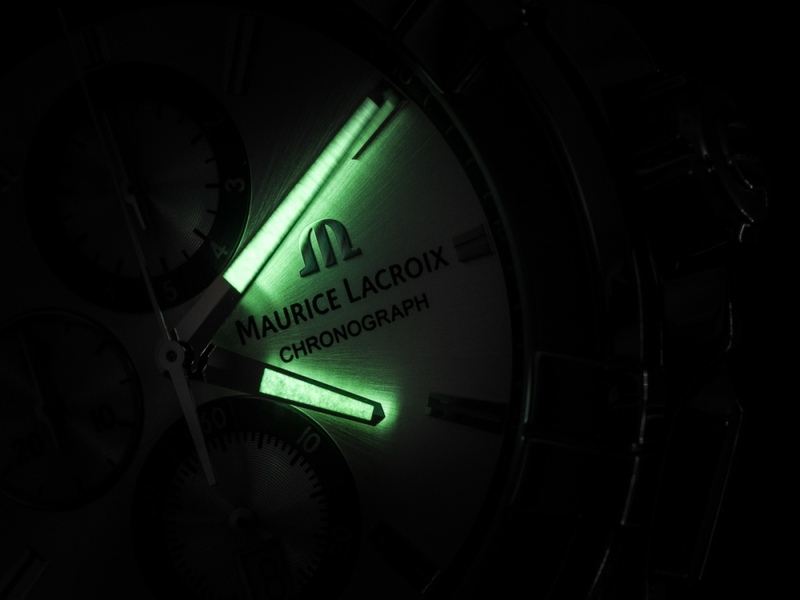 The finest handmade workmanship watch of Maurice Lacroix has been surviving in the world for more than decades. Having one is like having a lifetime partner. It has always been an iconic design and is likely to remain so for decades to come. The AIKON Chronograph 44mm harnesses the greatness of an iconic watch from the past whilst delivering a new and polarizing look for the future. The case and bracelet of the gents’ Aikon models incorporate assertive, sharp, strong lines, whilst the ladies’ Aikon models feature smoother, gentler, curving details. Clearly, both male and female models share a strong likeness to each other. 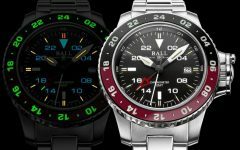 The brand’s ‘M’ logo adopts great prominence on the calf leather strap and crown. A way for the brand to proudly show one of its trademark. Design confers a unique contrast. On one hand, the arms represent strength and robustness while, conversely, they characterize a caring and loving embrace. 正所谓 : 仪“表”不凡 ， 一 “表”人才 ， 戴上AIKON系列男士腕表， 显得我更加成熟、稳重、有品位! 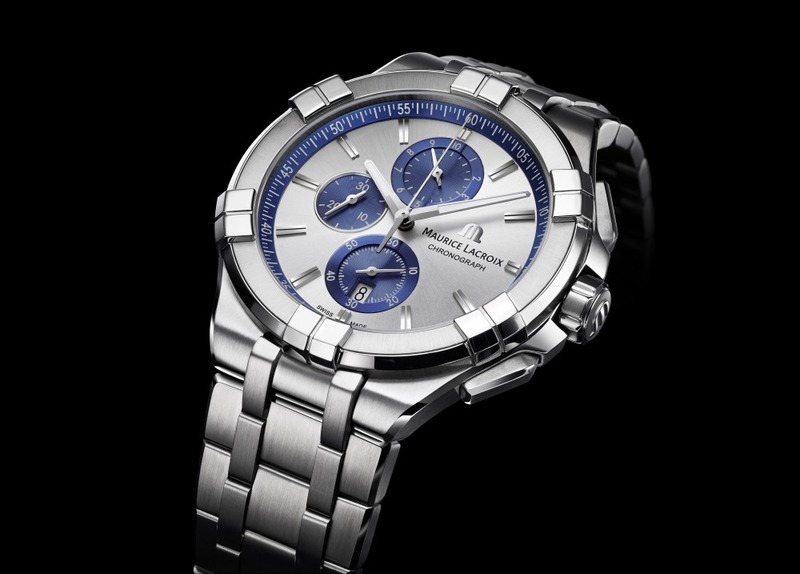 非常感谢Maurice Lacroix X Kingssleeve 联手送出价值RM3,700的AIKON系列男士腕表。希望我能赢得AIKON系列男士腕表。正所谓 : 仪“表”不凡 ， 一 “表”人才 ， 戴上AIKON系列男士腕表， 显得我更加成熟、稳重、有品位! 我对AIKON系列腕表情有独钟, 它拥有现代化设计以及完美结合, 希望能如我所愿赢得这AIKON系列男士腕表。谢谢Maurice Lacroix 和 Kingssleeve! the AIKON; a quartz timepiece which takes its inspiration from the legendary Calypso, but presented in a new, contemporary design. 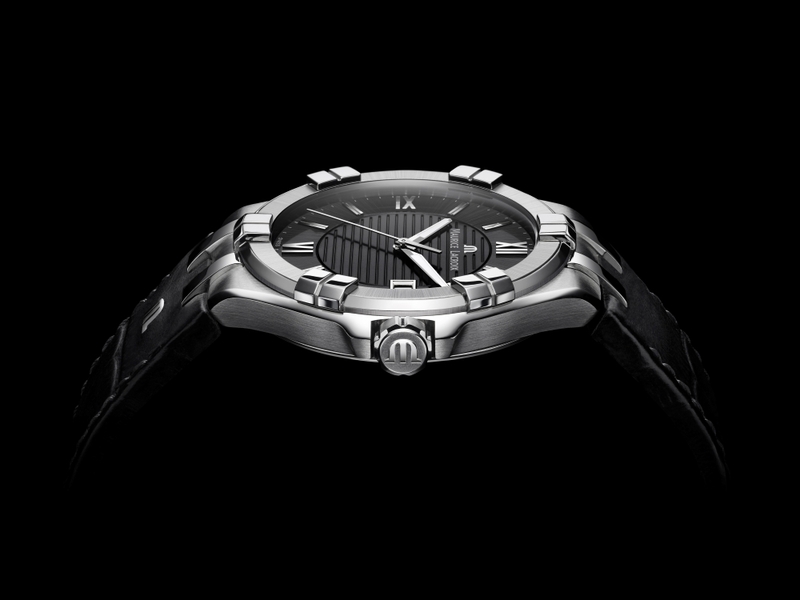 The round case of the new AIKON features a prominent bezel, incorporating six “arms” which embrace its form. This aspect of the design confers it a unique identity. The diamond cut dials and indexes provides a clean and sophisticated look while ensuring highest quality as a representation of watches coming from a heritage of fine and exquisite watches of Maurice Lacroix. Being a bridge of contemporaries and old tradition, Maurice Lacroix has again provide a best of both world piece at a much affordable line powered by a accurate and reliable quartz movement. 除此之外,每个腕表都拥有精简的外观搭配高端设计的石英计时机芯,不锈钢圆形表壳,表壳还围绕着六个杆臂和“M”字母,象征着 Maurice Lacroix AIKON 腕表的独特风格与自创标志. 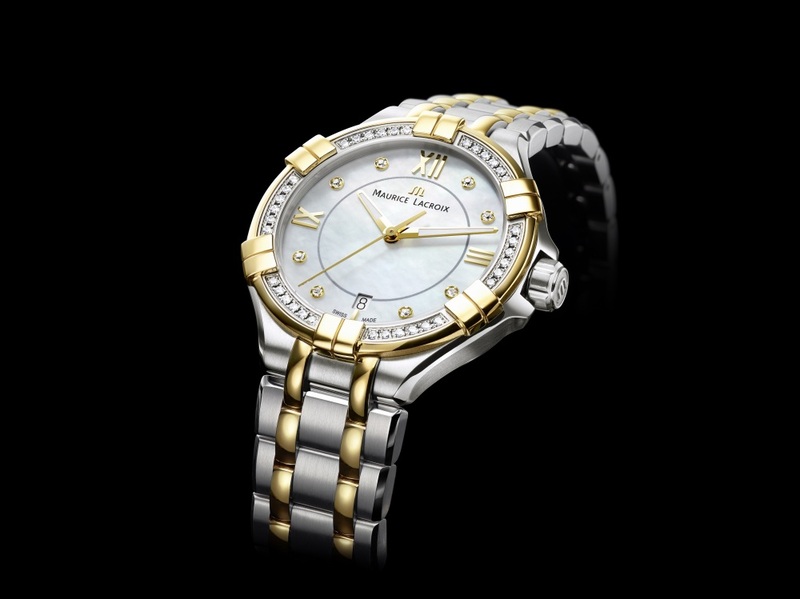 最具奇特的是如果女性戴上了 Maurice Lacroix AIKON 男士腕表,不但不失女性高雅的气质,反而更 尽显女性时尚帥朗和另一种独特的风格与品位.男性则显出时髦洒脱和奢华坤士的气派.它能为每一位拥有者赢得不少羡慕与嫉妒的眼光. 所以,我希望我能有这个机会和荣幸大胆的尝试戴上 Maurice Lacroix AIKON 男士腕表,在每一个地方和每一个场合成为最令人羡慕与瞩目的一位. 手腕佩戴AIKON系列腕表，绅士和女士，摇身成为男神和女神。”以您的时间，由此开启”作为系列的标志口号,它代表了现代企业家和开创未来的奋斗精神。AIKON腕表系列共有三款腕表包括了两款男表，分别是计时码表、42mm精美男表及一款女性表；承载着1990年品牌创制海神腕表的主要设计元素，品质上保证了坚实与牢固的素质。除此之外,每个腕表都拥有精简的外观搭配高端设计的石英计时机芯,不锈钢圆形表壳,表壳还围绕着六个杆臂和“M”字母,象征着 Maurice Lacroix AIKON 腕表的独特风格与自创标志.